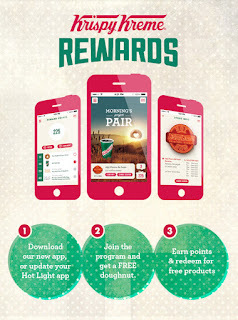 A Day Late and A Dollar Short: Krispy Kreme Unveils New Rewards Program with Bonus **FREE** Sign-Up Doughnut! Krispy Kreme Unveils New Rewards Program with Bonus **FREE** Sign-Up Doughnut! 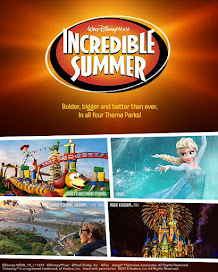 You can now get rewarded for eating those scrumptious glazed concoctions!